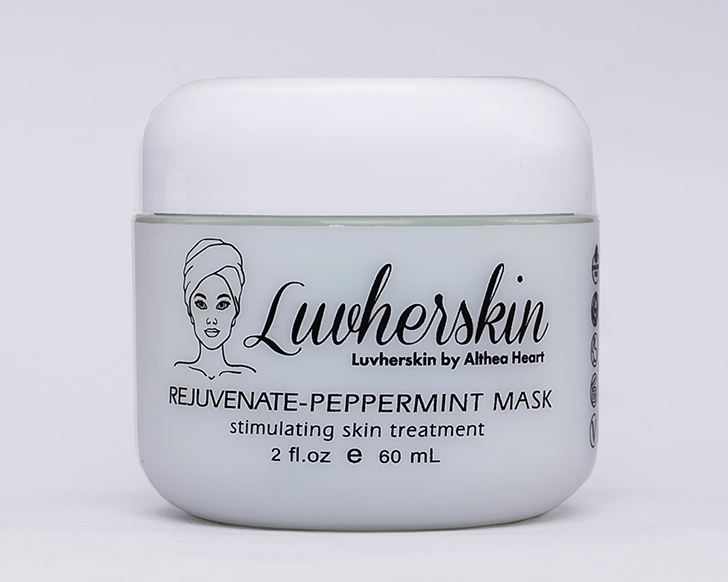 Mint Masque is recommended for normal, combination, normal to oily and blemished skin. Dissolves excess oil and gives cool refreshing sensation to the skin. Removes surface dead cell build-up, impurities and pore blockage. Promotes anti-bacterial activity. Helps to promote clear and smooth complexion. Mint Masque is recommended for normal, combination, normal to oily and blemished skin. 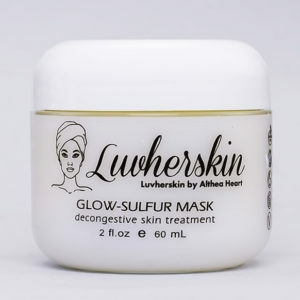 It is a stimulating and effective mask that leaves the skin with a renewed and soothed after-feel. On thoroughly cleansed skin, spread a small amount of masque over the entire face, carefully avoiding eye area. Leave on for 15-20 min., then rinse with tepid water. Use twice a week. 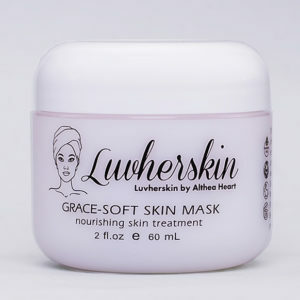 Key ingredient functions and product benefits :Zinc Oxide helps to normalize and protect the skin’s pH and oil balance. Provides an antiseptic effect. Kaolin and Bentonite clays helps to absorb oils from the skin, tighten pores, refine skin texture and calm irritations. 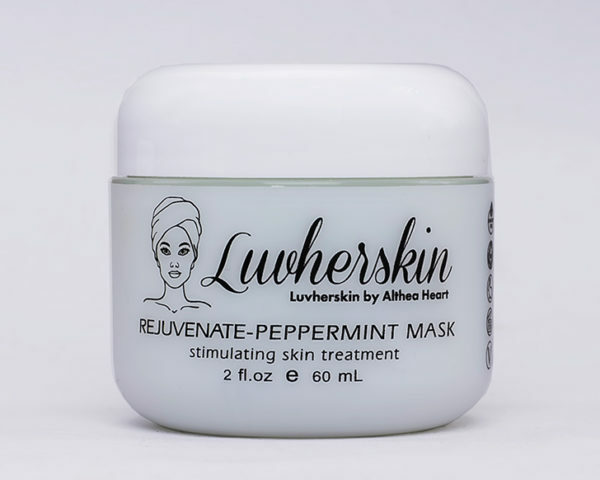 Natural Peppermint and Menthol help to stimulate circulation, refresh, cool and soothe the skin. Glycerin and Carrot Oil protect from moisture loss and provide nourishment to the skin. Aloe Vera and Chlorophyll offer soothing and anti inflammatory properties. Polyamino Sugar Condensate complex provides skin hydration. Dissolves excess oil and gives cool refreshing sensation to the skin. Removes surface dead cell build-up, impurities and pore blockage. Promotes anti-bacterial activity. Helps to promote clear and smooth complexion.